Clipping chicken wings the quick and painless way. 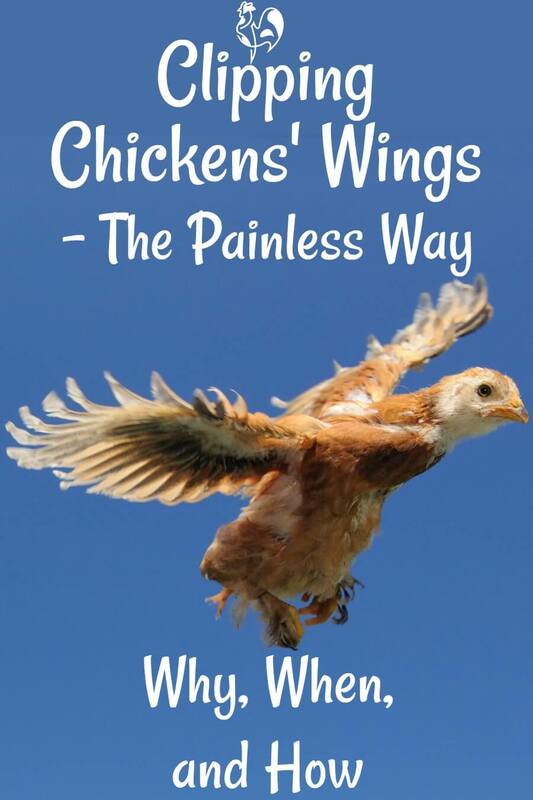 Worried about how to clip your flock's wings without causing them pain? Don't be! Here are step-by-step instructions and a "how to" video showing you exactly how it's done! 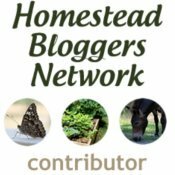 If you want to skip straight to knowing what you'll need and written instructions, click this link. And to be prepared in the unlikely even of something going wrong, click here. 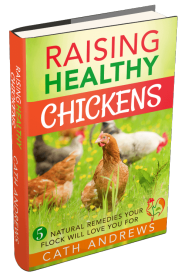 If you're anything like me, you'll worry about whether clipping your chickens' wings is a good idea or not. Does it hurt them? Is it fair? And how do you do it? I'm here to guide you through the process and reassure you that it's likely to hurt you more than it hurts your girls! Before we start - is clipping wings really necessary? In the wild, chickens will use their wings for flying away from predators and getting into trees to roost - critical to survival. In domestic situations, though, it's a different story. Leaving a the wings intact can mean your girls escaping, angering neighbours, your own flower garden being ruined. 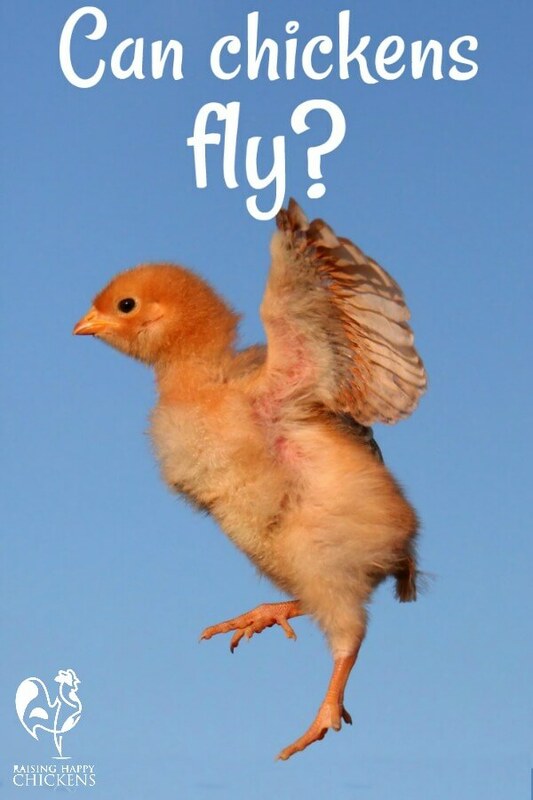 But more importantly, it can mean that they fly into risky situations. I have always been determined not to clip my flock's wings. I don't like taking body parts away from any living thing, and I love watching the tiny wing feathers grow on the smallest of chicks in the brooder. I also love watching their flying antics from when they were only a week or so old and they first discover they can take to the air. And I believed that leaving their wings intact would help them fly out of the way of any predators. What I didn't realise was that not clipping their wings would actually cause them to fly into more harm. If you don't have time to read the instructions in full, here's a short video which shows the basics. Take some time to watch it, and then carry on reading for more detailed information about how to avoid problems and an update about which clippers work best. No. some heavier breeds like the Wyandotte will never even try. They just don't have the capacity to lift their bodies off the ground - and they know it! But chicks develop wing feathers at a very early age and will test out their ability to fly from just three or four days old. 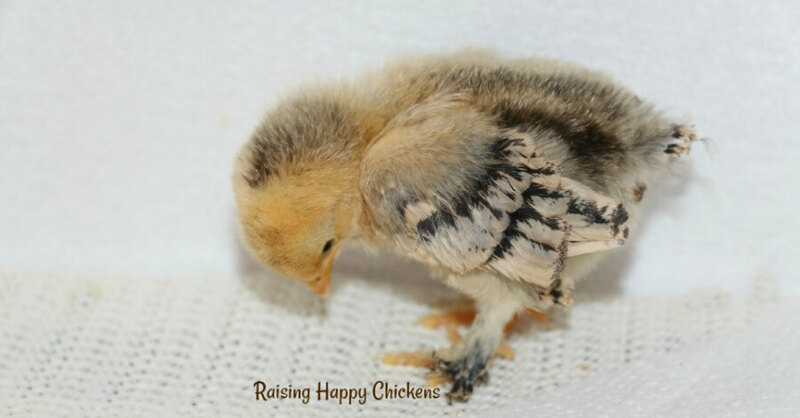 This is one of my Sablepoot chicks at only 7 days old. See how well-developed her wing feathers are already? 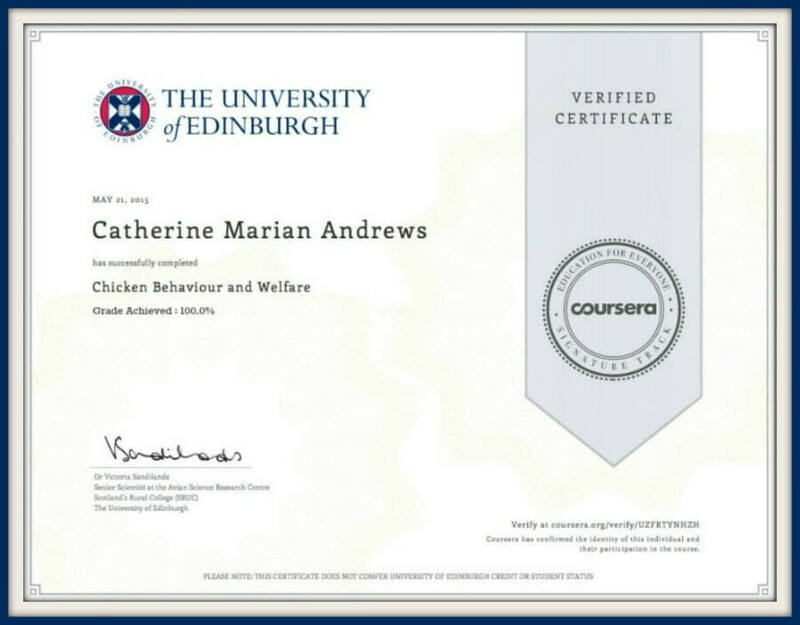 So let me be very clear about this: not every chicken will fly, but many will give it a go. After all, the grass is always greener on the other side of the coop! 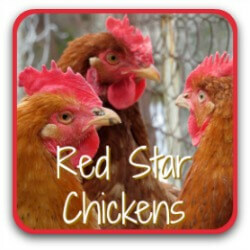 Some are great at it - Red Stars are known for it - some are too heavy - my adult Light Sussex hens would no more dream of flying than - well, flying - and some just don't want to. So there is no single answer for every flock. 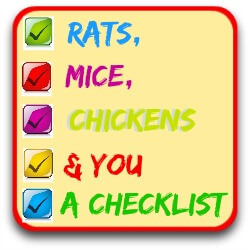 You need to know yours, and assess what is best for them. Well, take a look at Lulu's story and then make up your own mind. 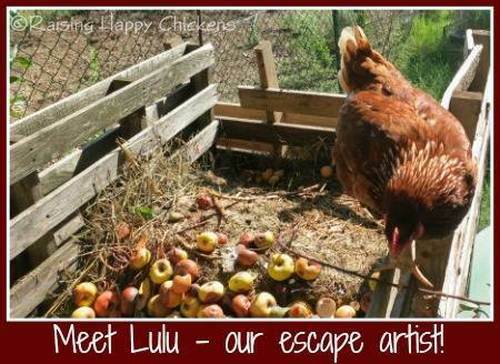 Lulu is one of my Red Stars, and she's lucky to be alive. She flew over our six foot fence, straight into the mouth of a neighbour's dog. Yes it's true - the dog shouldn't have been on my land. But it was - and I'd rather have chickens with clipped wings than no chickens. For me, this was a trial and error thing. 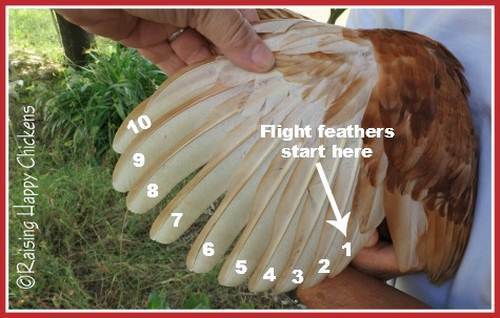 Most information you'll read will say cut only one wing. This makes the bird unbalanced and she (or he) won't be able to fly. When I did that, my Red Stars quickly learned how to adapt. They used their one remaining wing and developed a weird hopping / flapping motion which was enough to get them over a six foot fence from a standing start - unless they were secretly using a take-off ramp that I knew nothing about. Now, maybe my girls are particularly intelligent (I know they are). So we removed anything that might have been helping them to get over, including a compost heap, a log pile and the lower branches of a tree - and they still got over. 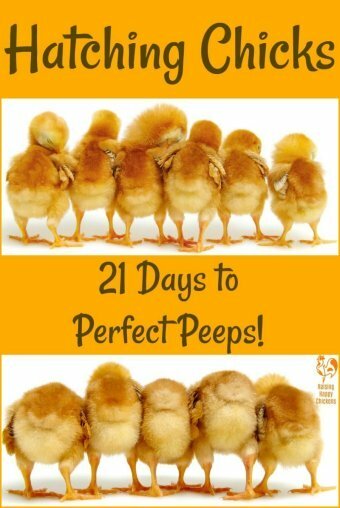 These are determined chickens! The fact is that if you clip one wing and they're still flying into danger, there's not much choice. You'll need to clip the other wing as well. ... and from there, it's just a short flap and hop over the fence. Red Stars are particularly good escape artists. All mine had to have both wings clipped. None has escaped since I did that, and they're none the worse for it. In fact, they're better off, since none of them has escaped slap bang into the mouth of a waiting neighbour's dog. Is clipping chicken wings hard to do? Nope. 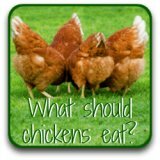 It's easy - once you get over your own "does it hurt my chickens?" fear. So let's deal with that now. Clipping wings does not hurt your birds as long as you do it properly. And it's not hard to do it properly. It's like cutting your own hair. Or think of it as cutting your nails. The quill you cut through is white because it has no blood supply and no nerves. So there's no feeling in it, just like your nails. The bird will not feel a thing. And once the wing is clipped it doesn't even look any different, since it's folded under the remaining wing feathers. So your girls won't be in the least bit embarrassed. What you'll need to do a good job. One pair of very sharp scissors or clippers. 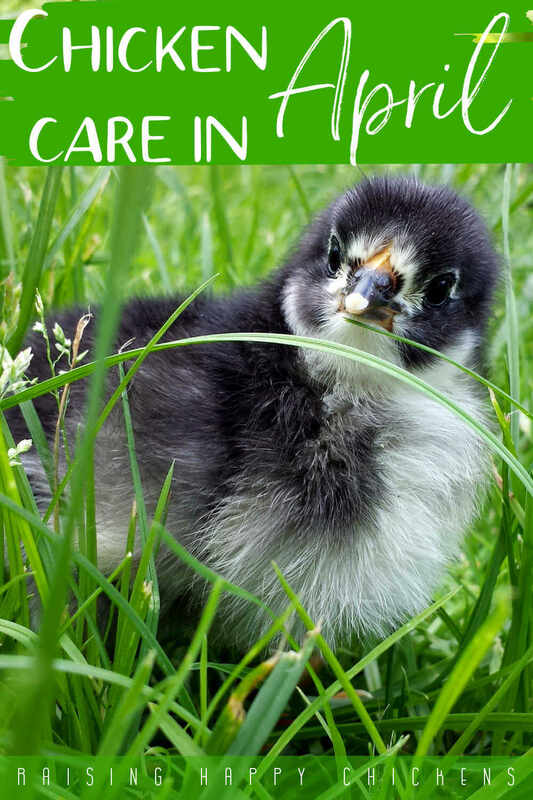 If you're at all nervous, use clippers, or scissors with a rounded edge so that if your hand slips you won't injure the bird - or, more likely, yourself. These are the clippers I now use. One chicken at a time. Obviously. Some videos recommend holding the chicken upside down by the legs. Don't do this. It's unnecessary and it's cruel. If she flaps while you're holding her she's likely to be picking up your anxiety. The calmer you can stay, the better. If possible, someone else helping - it's easier if one holds while the other does the clipping. If that's not possible, wrap the chicken in a towel on your knee. The covering will calm her. Take a deep breath. The calmer you are, the calmer your chicken will be. You're aiming to cut only the long primary flight feathers on the wing. It's easy to find them. They're longer than any of the other feathers and there are usually ten of them. 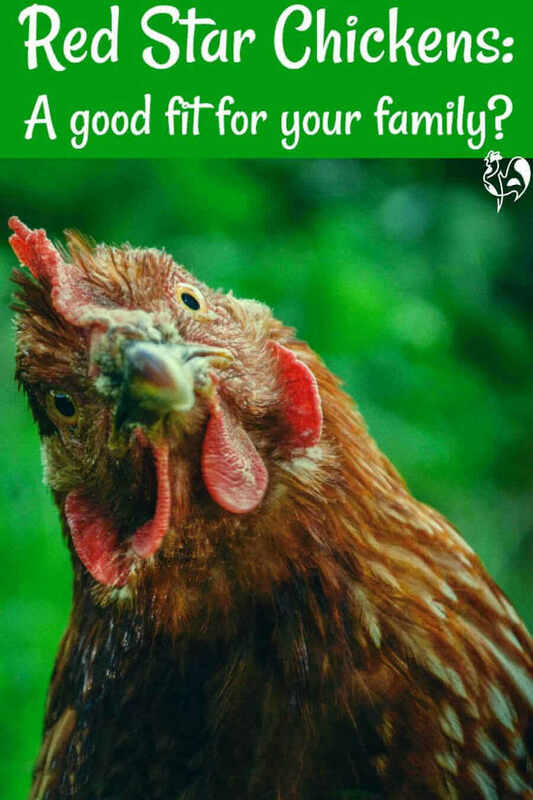 Holding your chicken firmly (but kindly! ), spread her wing out. Some people suggest using the left wing but I haven't found it makes any difference. Just before the ten long feathers you'll see one shorter one. It's at that point you need to start clipping outwards towards the end of the wing - not back towards the body. You'll see a row of shorter feathers a few inches above the flight feathers. That's the length you need to clip the flight feathers back to. Clip to just below those feathers, don't cut into them. 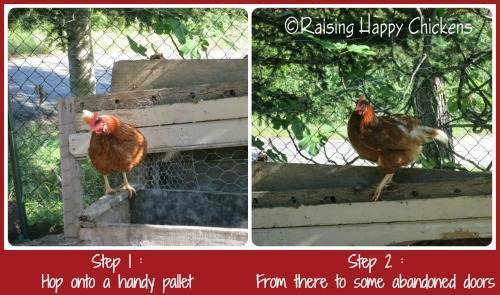 Bear in mind that you will need to re-do this after your chickens have moulted - after a moult, their wing feathers will grow back. The only thing to go wrong is if you cut 'blood feathers' - feathers which have a blood supply. They're easy to see - they're shorter than the primary flight feathers and the shaft, or quill, is dark rather than white. Keep an eye out for them. If you follow these instructions, that just won't happen. If by some chance you do clip the wrong feathers you'll hit a blood supply and the chicken will bleed. A lot. If that happens, it's not difficult to manage. Just don't panic because if you do, so will your chicken. Her blood pressure will go up and she'll bleed even more. Get some cornflour (cornstarch in the US) dip the wing in it and then apply a bit of pressure to the tip. The flour acts as a coagulant and the bleeding should stop. If you don't have corn starch, a bar of soap will do at a push. Rub the tip of the wing in it, pinch it and again, the soap will act as a coagulant. There's also an excellent product on the market called "Vetericyn Plus Wound and Skin Care". 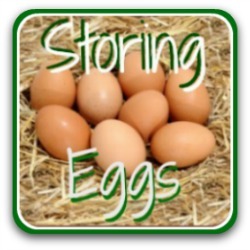 It's not cheap, but it's amazing for almost miracle healing of any kind of wound in a chicken. We also use it for our dogs when necessary. Update - which scissors to use? When I made my video, several years ago now, I used kitchen scissors to clip my chickens' wings. Since then, I've graduated to buying a pair of good quality nail clippers which I keep specifically for the purpose. It stops family members feeling a little grossed out by the kitchen scissors being used for chickens and it means I'm not scrabbling around trying to find some sharp kitchen scissors when I need them quickly. These are also particularly sharp and, because they're made for very thick human nails (I know, too much information, sorry) they cut through wing quills like butter. I also use them if ever I need to clip my flock's toenails. If you decide that clipping your flock's wings isn't right for you, that's fine - everyone's situation is different and people have differing and sometimes very strong views about it. The important thing is that you take in all the information and then make whichever decision is the right one for you and for your circumstances. There are different options available if you have a problem with your flock escaping their run, including using netting as a cover. For me, that wasn't practical - my run is huge. 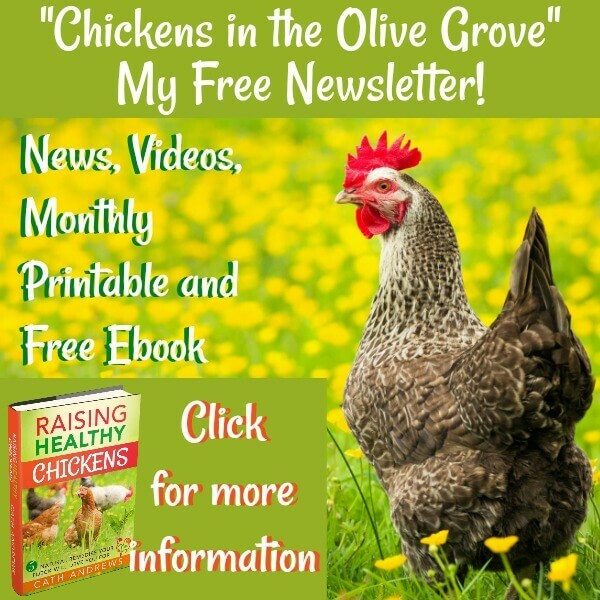 If you want to know more about why I decided to do it, have a look at this page about how well some chickens can fly - and how it got one of mine into deep trouble! If you'd like to leave a comment about your own experiences, either of clipping wings or of an alternative you've found which works well for you, please leave a comment below. I'm always more than happy to hear about what works for other people. Constant learning about how to look after our flocks is what this site is all about! Have you had experience of clipping chicken wings? Here are some pages you might find interesting. Click on any of the images to go to that page.